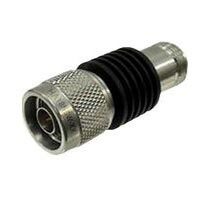 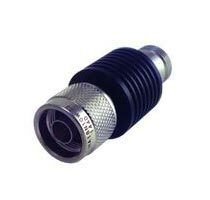 The N Attenuator UP to 18 GHZ that we make available matches all the desired physical and mechanical properties in the best way. The product, we offer, is made to undergo stringent quality tests. This lets us come up with highly efficient and faultless products. We are taking over the market as the premier Manufacturer, Exporter, Importer, and Supplier of N Attenuators from Delhi, India.